Parents: Organization Tips for all of your "Kids’ Stuff"! 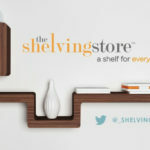 Metro Detroiters: Organize your Homes Quickly, Effortlessly and Affordably with The Shelving Store! Back to School Organization Tips! Home Storage Solutions for Newlyweds! Sign Up for Our Newsletter & Save 10% Today! 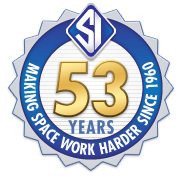 © Copyright 20165 Shelving, Inc.. All Rights Reserved.